A new 3D printing process using human stem cells could pave the way to custom replacement organs for patients, eliminating the need for organ donation and immune suppression, and solving the problem of transplant rejection. The process, developed at Edinburgh-based Heriot-Watt University, in partnership with Roslin Cellab, could also speed up and improve the process of reliable, animal-free drug testing by growing three-dimensional human tissues and structures for pharmaceuticals to be tested on. A range of stem cell cultures based on human mesenchymal stem cells (hMSCs) can already be grown in laboratory conditions. But to preserve cell and tissue viability and functions, a key challenge has been the development of printing processes that are both controllable and less harmful, and that could also work with human embryonic stem cells (hESCs). hESCs have a greater pluripotency (potential to generate a wide variety of differentiated cell types) than hMSCs and tissues generated would be expected to yield better models of human biology than those using mESCs as precursors. 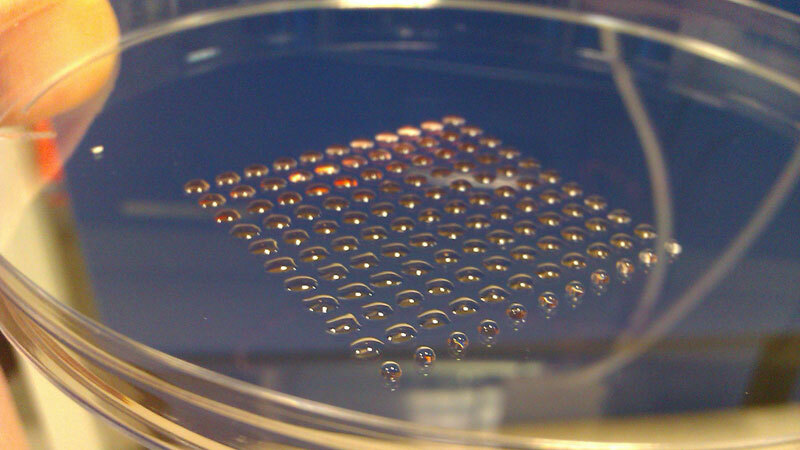 The new techniques developed by Dr. Will Shu and his colleagues at Heriot-Watt’s Biomedical Microengineering group are the first to print the more delicate hESCs. Using a controllable valve system, the printers can create programmable patterns from two different bio-inks with independent control of the volume of each droplet. The researchers say the process is gentle enough to maintain stem cell viability and accurate enough to produce spheroids of uniform size (the natural spheroid process yields microtissues that are more similar to native tissue structures). 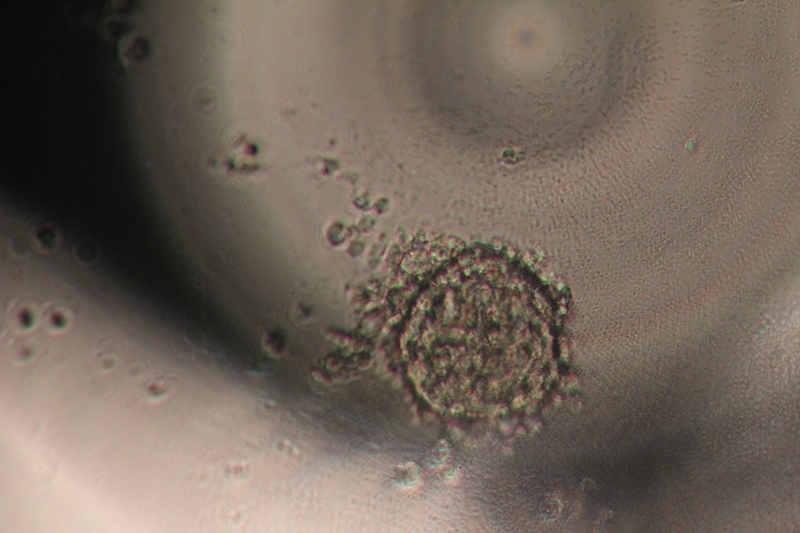 The printed cells also better maintain their pluripotency. Tests showed that 80-90% of the embryonic stem cells stayed viable. “To the best of our knowledge, this is the first time that these [embryonic] cells have been 3D-printed,” said Shu. “The technique will allow us to create more accurate human tissue models, which are essential to in vitro (lab) drug development and toxicity-testing.